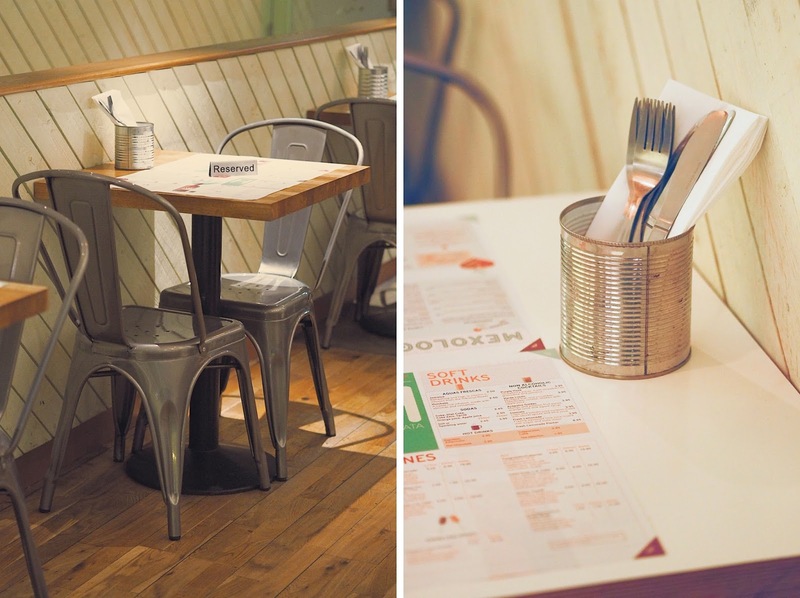 Do you have a food which is your absolute go-to when you're hungover? Because mine is definitely Mexican. All that spice...and guac...and cheese! And of all the Mexican dishes..tacos are my favourite. Seriously - what's not to love about soft, pillowy tortillas stuffed with spicy, fragrant fillings? 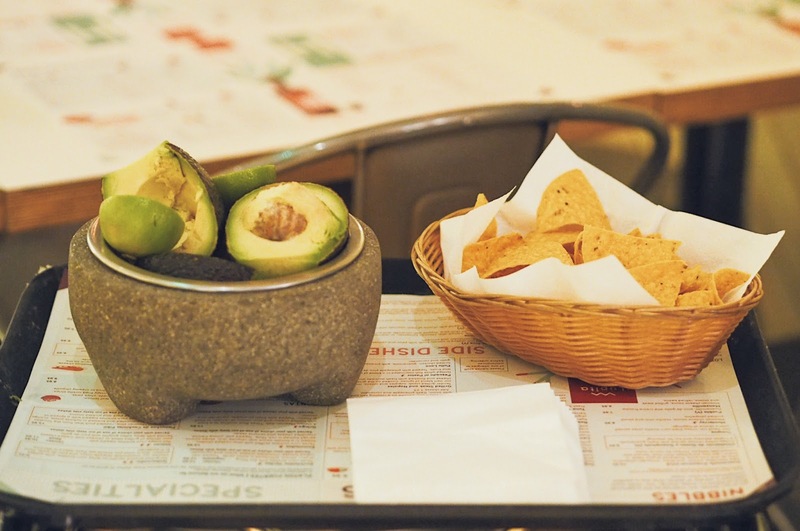 Tacos are having a bit of a 'moment' in London at the moment and I've found another great place where you can get your fix - at one of London more authentic Mexican offerings: Lupita West. 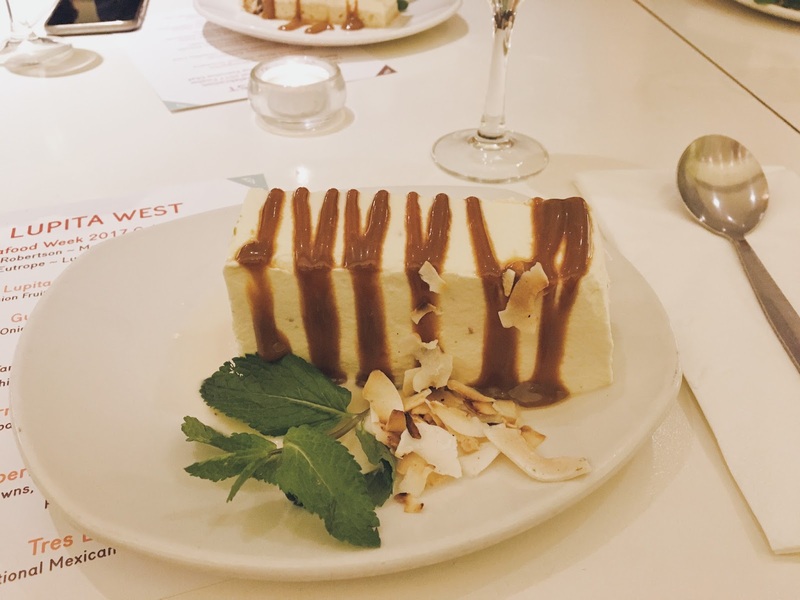 There are three Lupita branches across London (in Shoreditch, Soho and Kensington) and they specialise in serving traditional Mexican dishes, using only the freshest, high-quality ingredients. 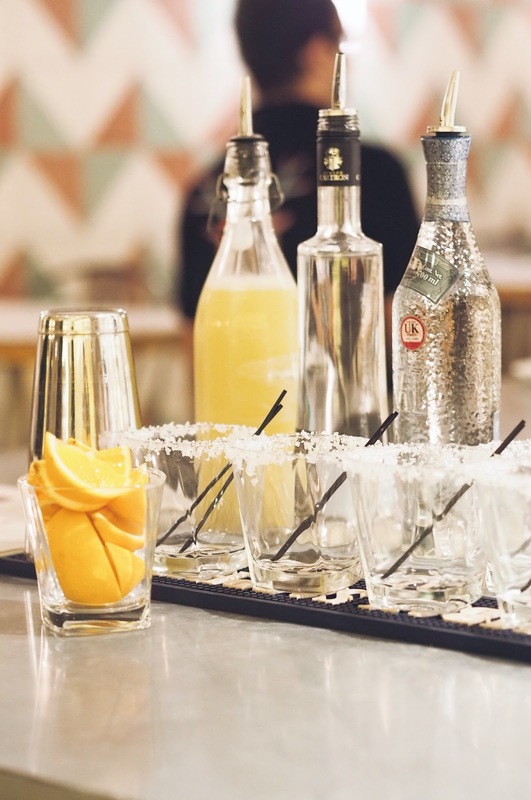 You'll find a whole host of authentic Mexican recipes on the menu including enchiladas, burritos and spicy chicken tinga - plus some killer margarita cocktails. 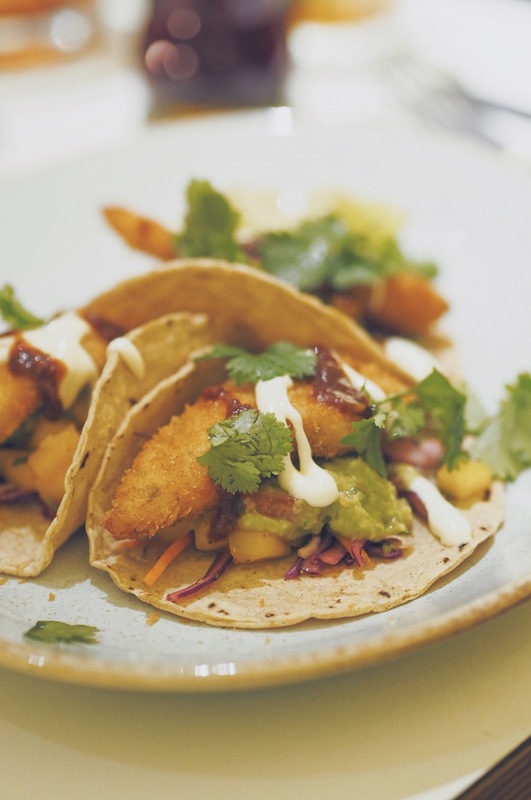 In true Mexican spirit, Lupita really champion fresh fish as part of their menu so I headed down recently to celebrate National Seafood Week with a menu filled with gorgeous fish tacos created by the team and Masterchef finalist Lorna Robertson. Kicking off with an order of the restaurant's incredible guacamole. 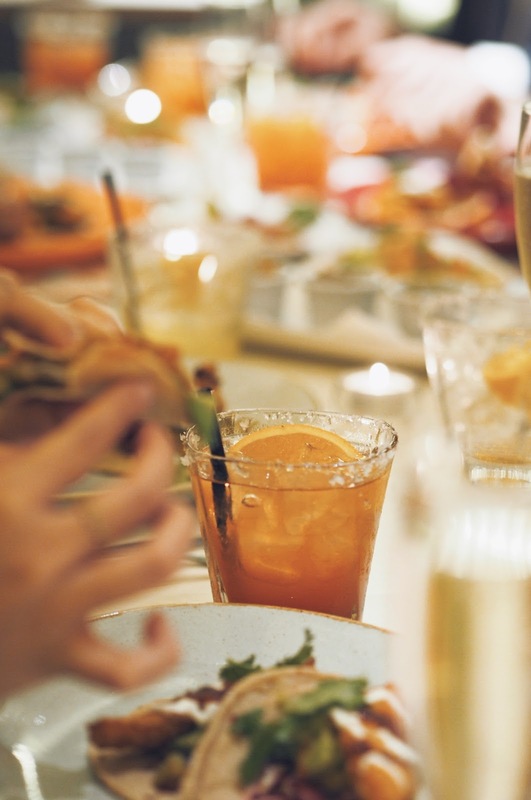 The waitress brings all the ingredients right up to your table and muddles it all together in a pestle and mortar to the perfect consistency. 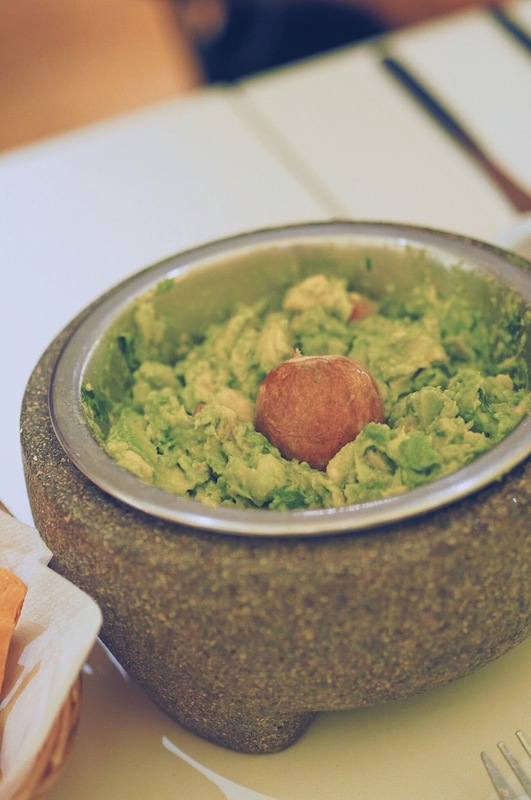 They use the ripest avocado with onion, tomato and jalapenos, add a good squeeze of lime, a crack of pepper until you're left with the perfect chunky but silky smooth guacamole, ready to be scooped up with the freshly baked tortilla chips. 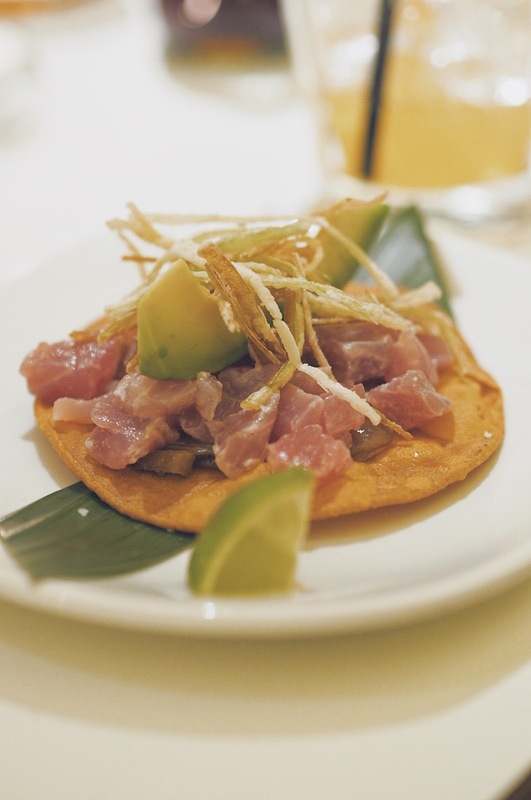 We started our trio of tacos with Tuna Tostadas which are incredible - consisting of expertly diced tuna tartare served with caramelised onions and avocado with a lightly spiced chipotle mayo and crispy fried leeks. Super fresh with the most delicate but punchy flavour. 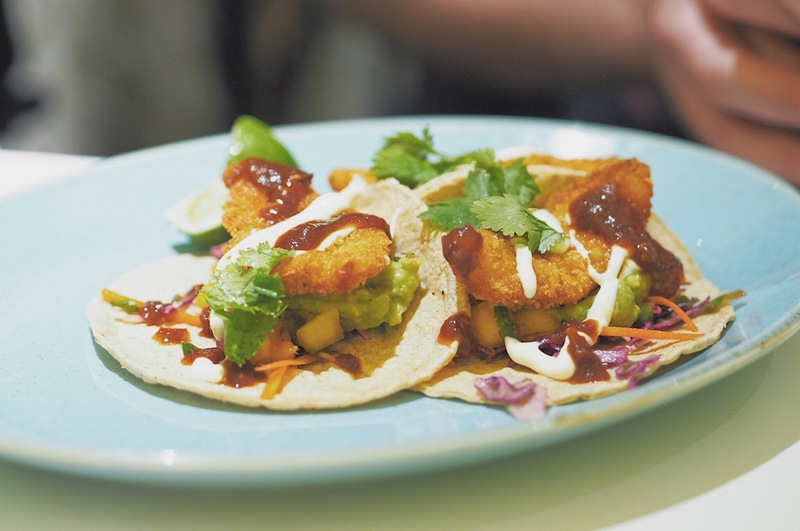 Lorna's signature Crispy Plaice Tacos are incredible too. 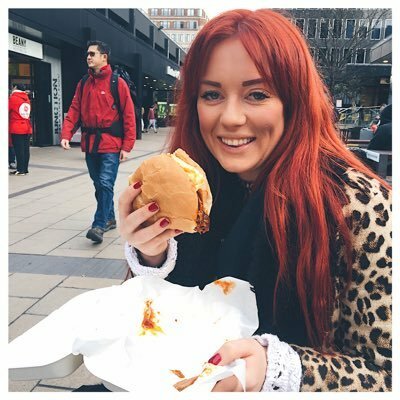 She created and prepared this dish on Masterchef and it was one of her most successful recipes - and with very good reason too! Each bite packed incredible flavour - from the flakey white fish through to the bites of red cabbage slaw and mango salsa. Simply delicious. 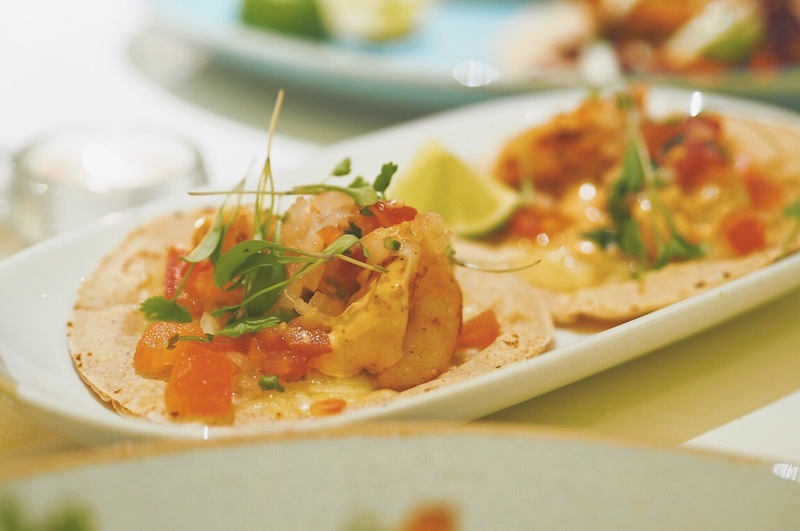 Our final dish was my favourite - the gobernador prawn tacos. A protein-packed taco stuffed with grilled prawns, melted cheese, chipotle mayo and a punchy pico de Gallo. You get three per serving and I promise you'll want to polish off every last one. 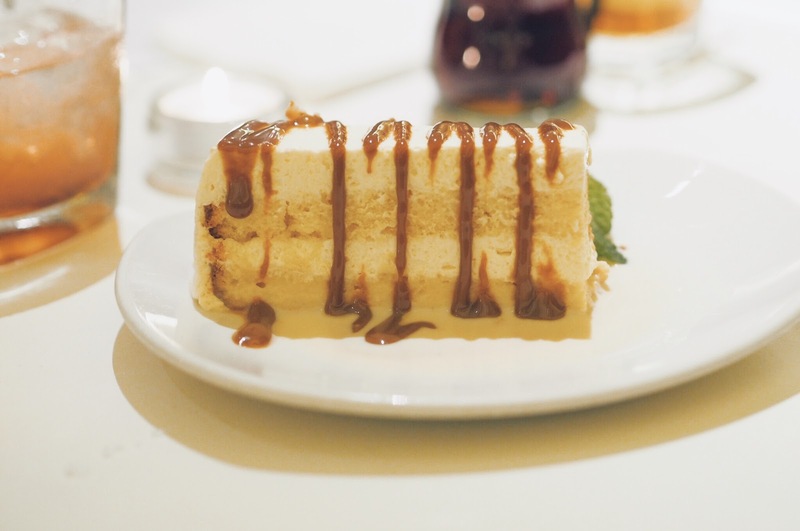 To round off our meal, we finished with a delicious and traditional Mexican sponge Tres Leches which is made using condensed milk, evaporated cream and heavy cream. It looks (and sounds) like it would be really heavy but the sponge is surprisingly light and fluffy and really, really delicious. 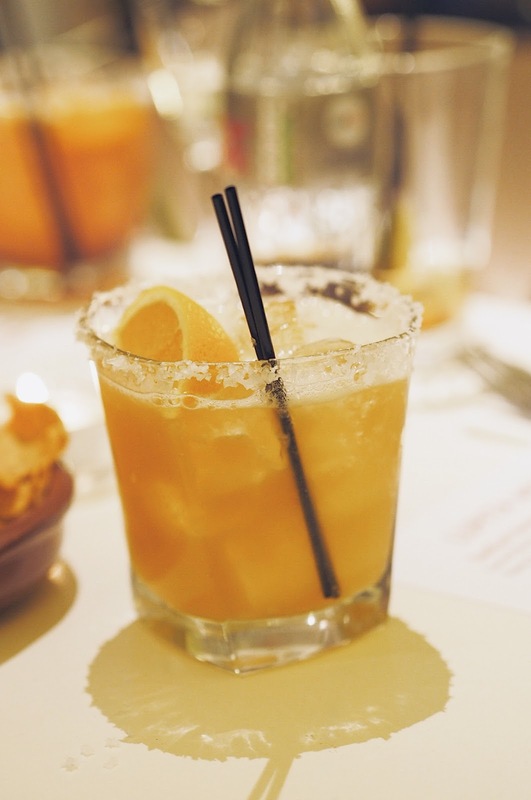 The perfect way to end an epic Mexican feast! I've missed decent Mexican food and still haven't really found it here in the UK! I might try this out soon!